Lake County Eye: You Get What You Pay For? Your LakeCountyEye's shovel is broke. Which means your LakeCountyEye is not digging this Lake County slo-mo snow-mageddom, not one lick. 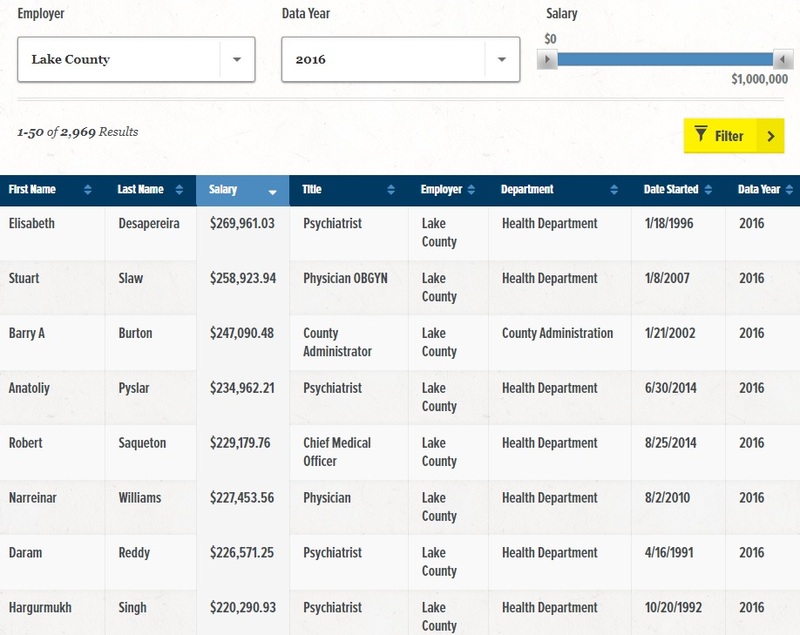 Of the eight highest paid employees on the Lake County payroll, seven are with Health Services. Four of these are psychiatrists. There is an old joke among the psychiatric profession: "Talk is not cheap."